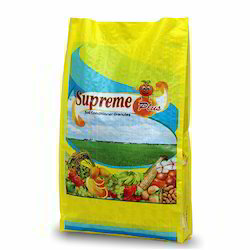 Prominent & Leading Manufacturer from New Delhi, we offer hdpe bags, ldpe packing bags, metalized bopp bag, packaging bags, poly color bag and poly packaging bag. 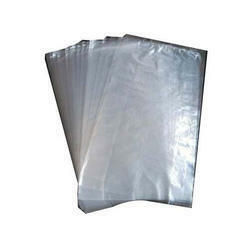 We are one of the leading manufacturers of high-quality HDPE Bags. 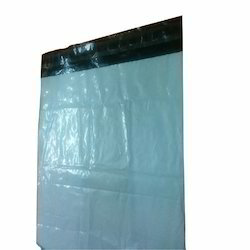 We are one of the leading manufacturers of high-quality LDPE Packing Bags. 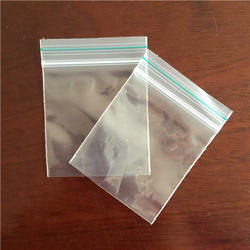 Being a well established organization, we bring forth an excellent array of Metalized BOPP Bag. 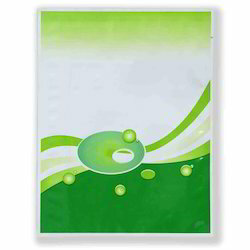 Our offered BOPP bag is manufactured from the optimum-grade material & contemporary techniques in fulfillment with the set norms of market. 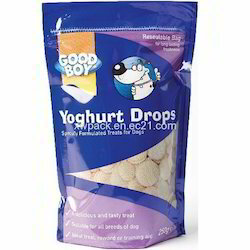 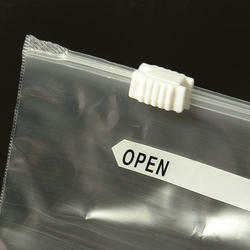 This BOPP bag is properly checked by quality controllers before supplying in the market. 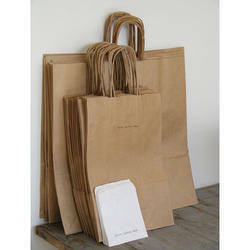 As well, customers can avail the entire range of BOPP bag at pocket friendly prices. 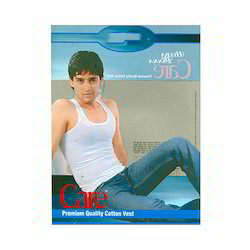 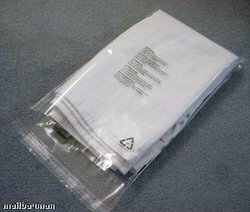 We are one of the leading manufacturers of high-quality Packaging Bags. 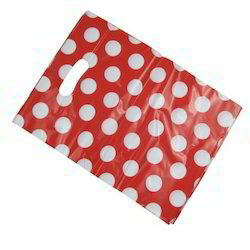 We are one of the leading manufacturers of high-quality Poly Color Bag. 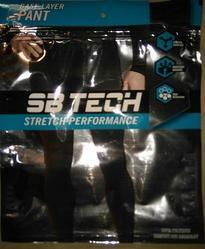 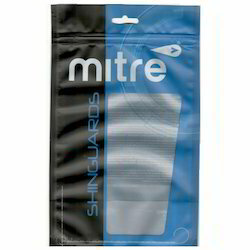 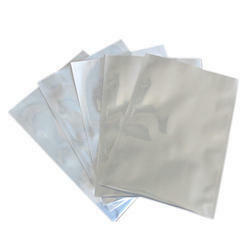 We are one of the leading manufacturers of high-quality Poly Packaging Bag. 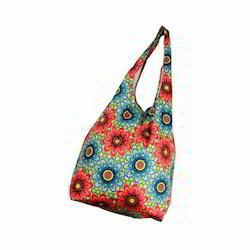 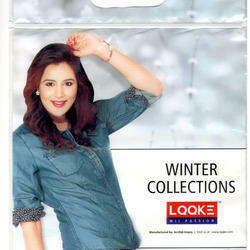 We are one of the leading manufacturers of high-quality Printed BOPP Bags. 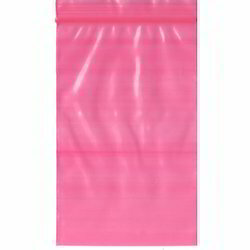 We offer Slider Zip Lock Bags of various sizes, thickness & shapes and are known for perfect sealing ability & excellent quality. 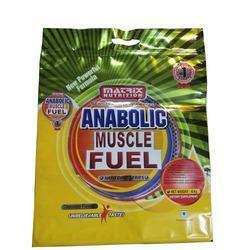 These are acknowledged among clients for their reliability, versatile usage and cost-effectiveness. 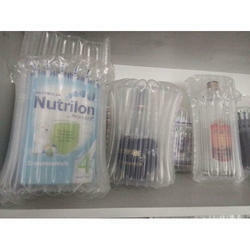 We are one of the leading manufacturers of high-quality Pesticide Packaging Bag. 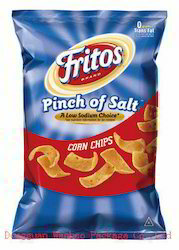 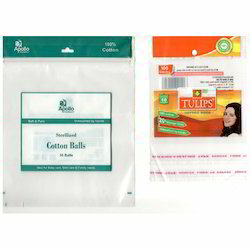 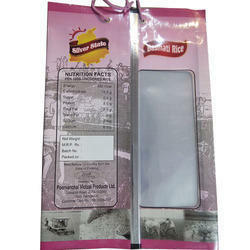 We are one of the leading manufacturers of high-quality Anti Static Ziplock Bag. 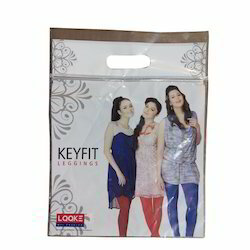 We are into manufacturing of all types of multi color printed garment packaging bags. 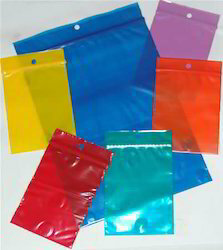 These bags are offered in all types of plastic substrates (as per buyer reuirement) such as BOPP bags, LDPE bags etc. 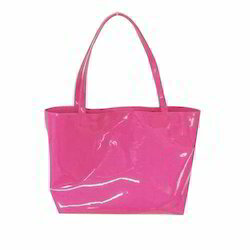 We are one of the leading manufacturers of high-quality PVC Bags. 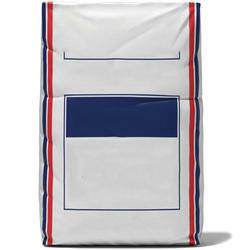 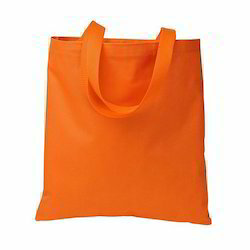 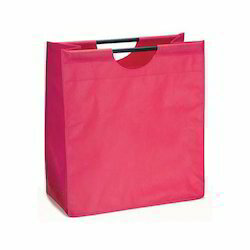 We are one of the leading manufacturers of high-quality Polyester Bags. 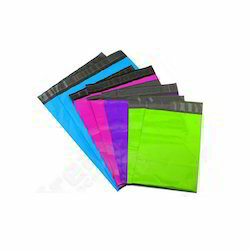 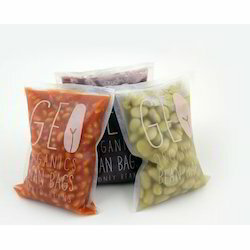 Multi layer poly Pouch is good ldpe bags with two layers,one side transperant and other side any color.To make your packing beautifull and anti-duplicasy packing.